You’ve heard it said, “You are what you eat.” There’s also another reality. You are what you think. Think about it. What have you been thinking lately? How have those thoughts affected you? 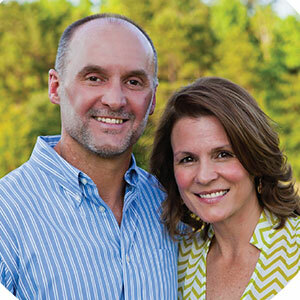 Growing up, after making a bumble headed decision, you were probably asked emphatically, “What were you thinking? !” In hindsight, that’s a great question. That question gets to the heart of why we react and respond the way we do. You see, our thoughts often shape what we believe, how we feel, how we act and how we behave. There are consequences to how we think. In short, what we are thinking today will largely determine what tomorrow will look like for us. How have your thoughts shaped what you presently believe – about yourself, about your relationships, the world around you and maybe God, Himself? How have those thoughts shaped how you’re feeling, how you’re acting and behaving? I saw a bumper sticker one time that made me laugh. It simply said, “Don’t believe everything you think!” The more I thought about that statement, the more truth there seemed to be within it. Be careful what you think! Not everything you think is true or helpful. 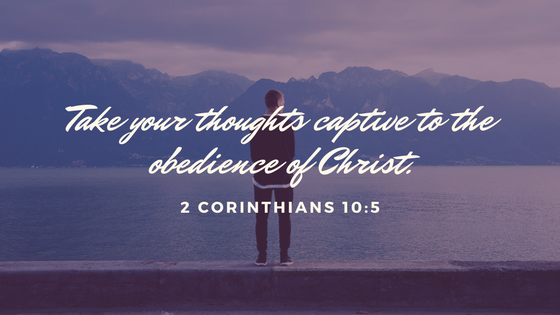 Take your thoughts captive to the obedience of Christ (2 Corinthians 10:5).  Is what I’ve been thinking about God, myself, and those I love true?  Is what I’ve been thinking about God, myself, and those I love helpful?  If there is any falsehood in my thinking, what do I need to do about it? What are the consequences of my thoughts? As a result of my thoughts, do I spiral up towards an abundant life or spiral down towards a destructive life (John 10:10)?